The ones I have been receiving are especially dark and spectacular!!!! This is an excellent cigar in every way. 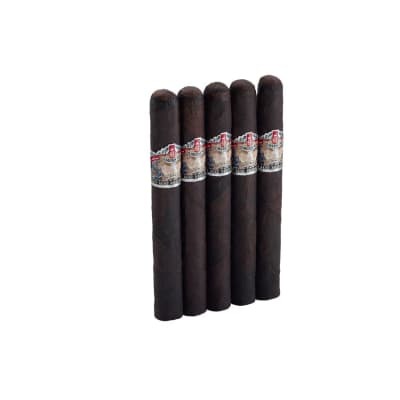 Smooth, coffee flavor with hints of cocoa and an even burn all the way. 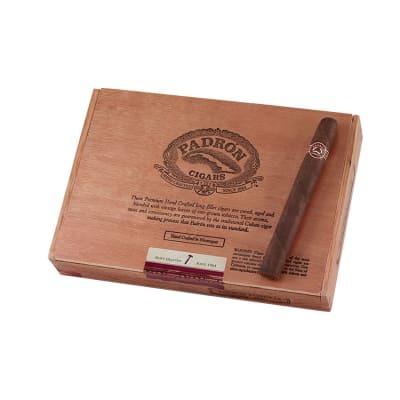 Cigar Afficionado rated them a 91 recently in a blind taste test. What more can I say? Fantastic Smoke, Serious Bang For Your Buck. I love these cigars! I got turned on to them a while back and cannot stop smoking them. 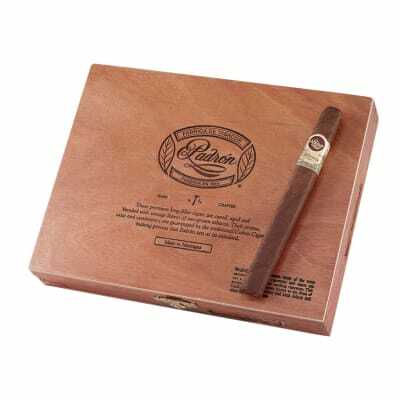 For my money I have not found a better cigar at this price point. If you really want to be blown away, buy a box or two of these and forget about them for a few years. Prepare to be amazed at how much an already stellar smoke transforms into something phenomenal. Given the option I will take one of these with a nicely yellowed cellophane sleeve over any of the anniversary lines each and every time. 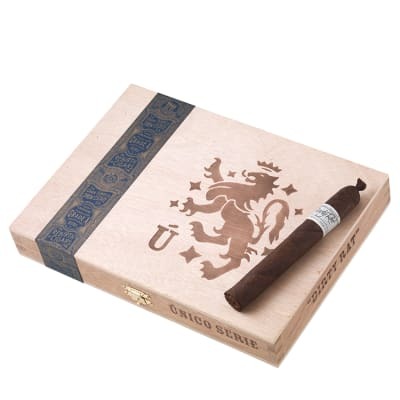 Absolute proof, awesome cigars are neither large in size, nor triple didgit in box price. My humidor will never be without these. Very rich, and full in flavor, though never biting, or "hot". But, you do want to smoke it slow, if it heats up, the wonderful experience will end.